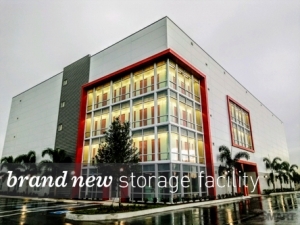 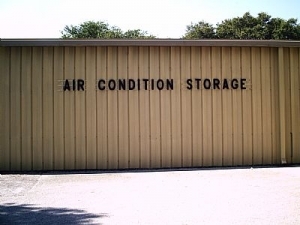 Picking the best Eckerd storage provider has never been easier. 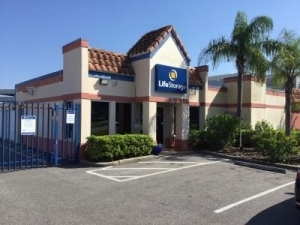 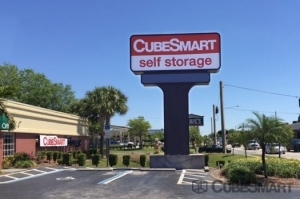 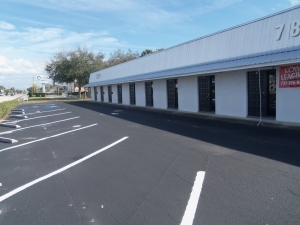 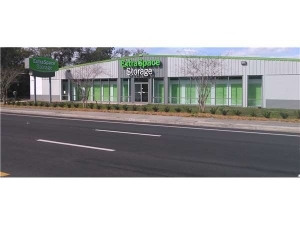 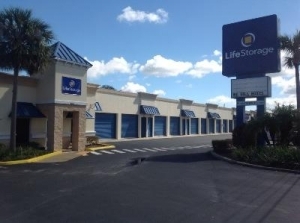 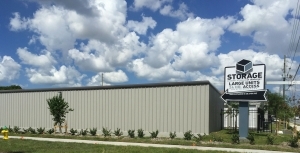 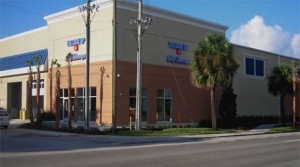 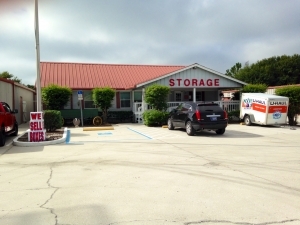 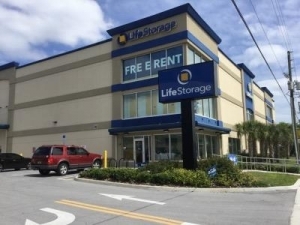 Browse for college storage units near Eckerd, places to keep stuff while at Eckerd, mini storage, Summer storage, and more in and around Saint Petersburg, FL. 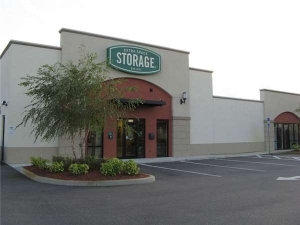 Narrow the list down with storage filters to refine your Eckerd storage search and enhance your storage search experience. 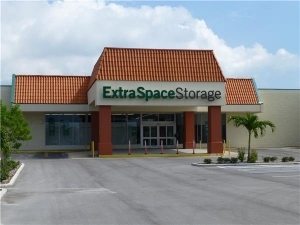 Share relevant storage listings with Eckerd College classmates and make the storage search process a little faster for them — they’ll thank you for it! 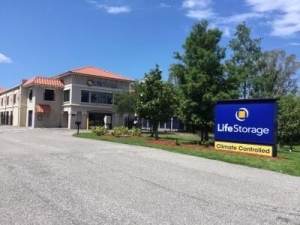 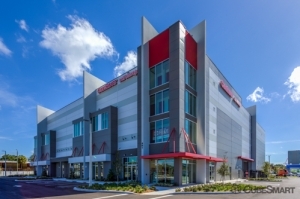 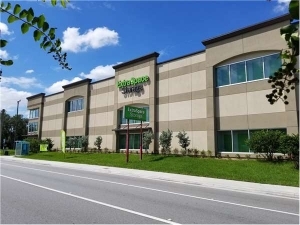 Uloop.com is the best place to find Eckerd storage!